Peace, love and understanding at 1119 N Lincoln. Great rental house. Great location. Sweet new exterior brings it home for the Hoo-Hoo-Hoosiers! 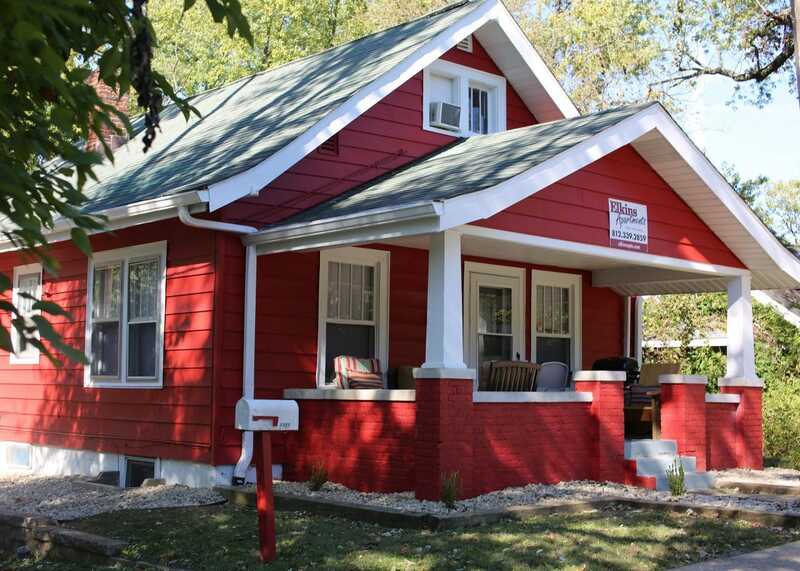 What self-respecting IU fan wouldn’t want to live in this awesome color combo, plus we’ve doubled the value without doubling the cost of this unique stand-alone house. 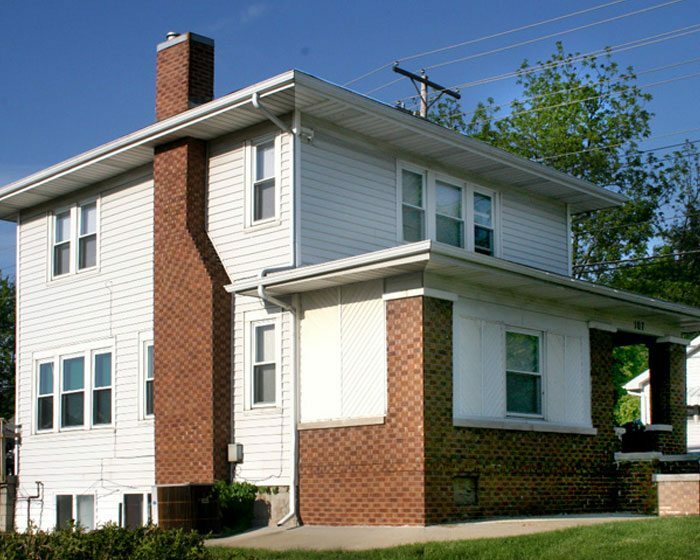 With two living rooms, two kitchens and two bathrooms, 1119 N Lincoln can comfortably accommodate up to eight individuals. 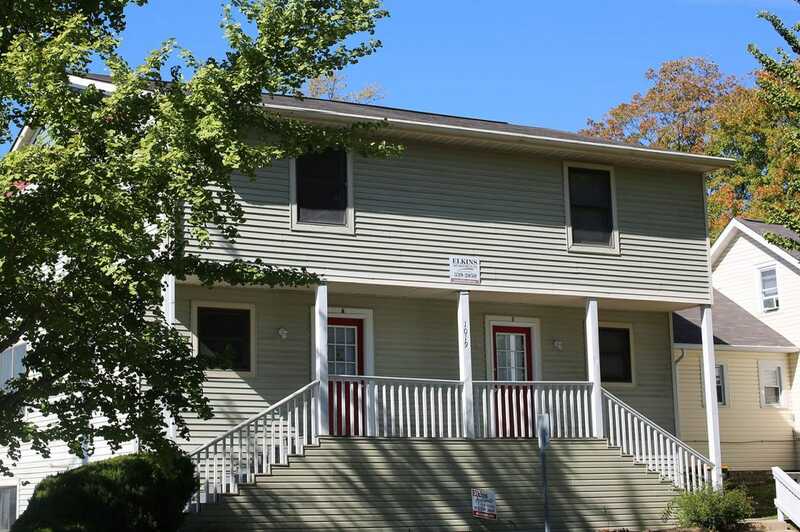 1119 N Lincoln is a large 5 bedroom, 2 bath home in the near northwest of campus, featuring a family room, living room, front porch, two, yes two, kitchens, washer & dryer, and gas heat. 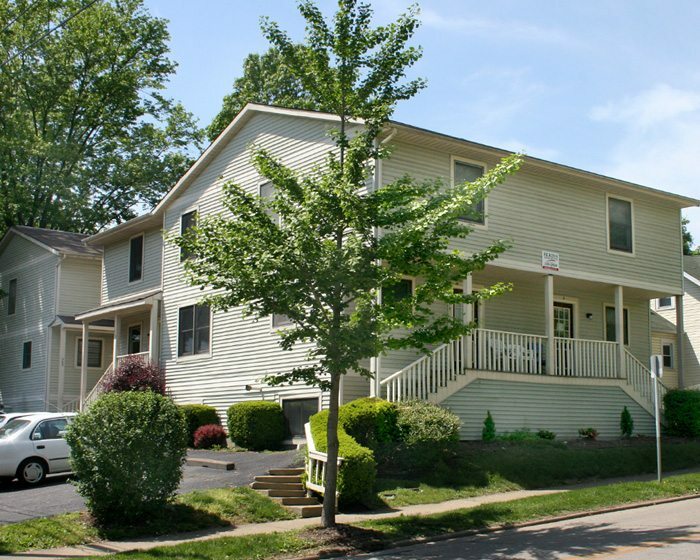 Located in a nice neighborhood on the westside of the Indiana University campus, 1119 N Lincoln is extremely convenient to all the IU athletics facilities, making transit to and from games easy peasy! Go Hoosiers! 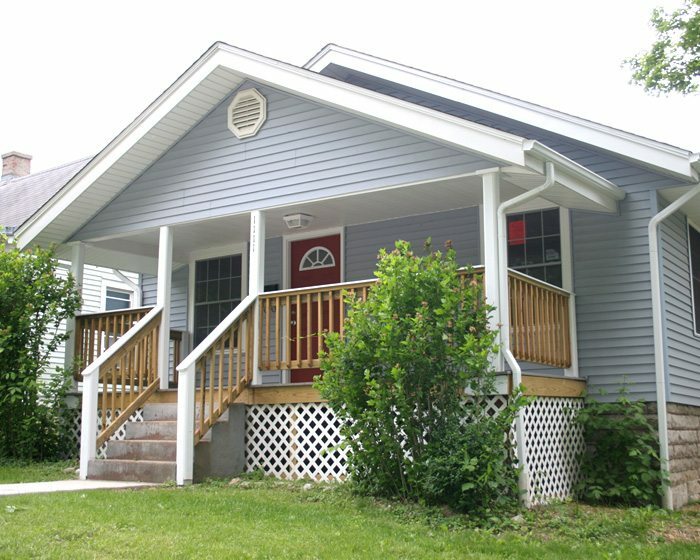 Call us at (812) 339-2859 or email us for more information!